My Family Fun - Granny in Paradise 5 worlds and 170 levels and more, game play now! 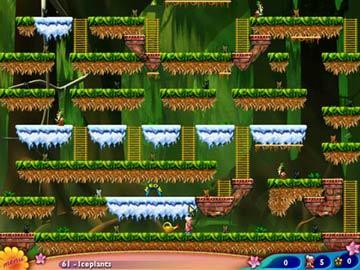 5 worlds and 170 levels and more, game play now! Granny and her kitties have earned a vacation, so it's off to paradise for a relaxing break! But, while napping, Granny's furry friends have been abducted! 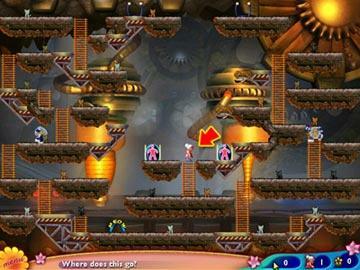 Guide Granny on her quest to rescue her beloved pets. 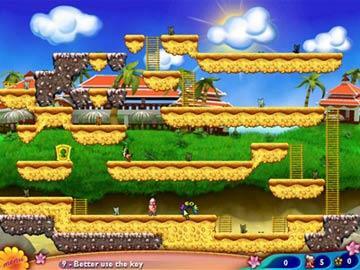 Run, dig, climb, swing, float and tumble through 5 worlds and more than 170 levels, as you rescue the cats and outwit the minions of the nefarious Dr. Meow. 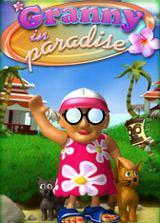 Fast, fun and easy to learn, Granny in Paradise is a delightful diversion for the entire family.